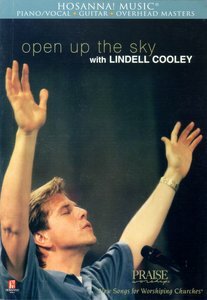 Lindell Cooley is currently the minister of worship at Brownsville Assembly of God. He has recorded 11 praise and worship albums and is the founder and president of Music Missions International. He and his wife, Amber, have two children and live in Florida. SPANISH BIO: Actualmente es el ministro de adoracion en Brownsville Assembly. Ha grabado 11 albums de adoracion. Es fundador y presidente de Music Missions International. Junto a su esposa, Amber, tiene dos hijos y vive en Florida.